Travel reimbursement and accommodation will be provided to selected participants. These decisions will be taken before May 20, 2019. The conference aims to keep the discussion on the regional forms of the so-called “post-socialist suburban revolution” and the controversial effects of neoliberal reforms in the field of urban governance in the post-socialist countries in the post-Soviet space. Rapid suburbanization is becoming an increasingly common and observable phenomenon in the development of cities of the former USSR. Not only capital cities, but also large regional centers demonstrate demographic and territorial growth due to the development of new suburban areas. Expanding zones of urban periphery, suburbanization (in its various forms) gain importance in the development of urban centers themselves, urban agglomerations and surrounding regions as a whole. However, we know not so much about the increasing role that suburban infrastructure and residents of suburbs play in the life of large cities in the post-Soviet space. 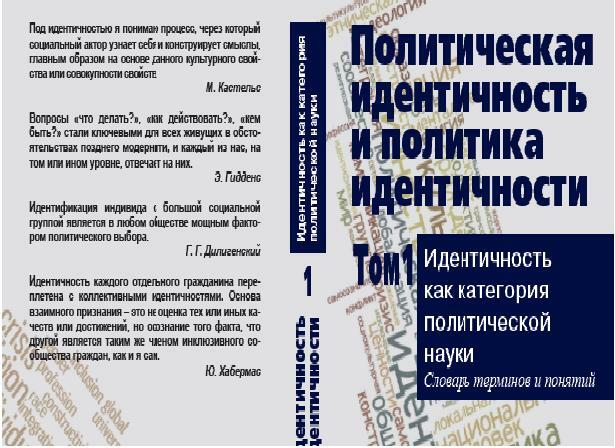 Analysis of regional trajectories of urban peripheral development in the post-Soviet countries, discussion of the scale, sources and consequences of explosive (sub)urbanization in the post-Soviet space, understanding the cultural and social significance of new suburbs in post-socialist societies, making of conceptual constructs and description languages ​​in suburban studies will be, as we expect, the subject of discussion at the meeting. Suburbs of large cities in the post-Soviet space as new centers of (urban) social life and zone of conflicts. Anatoly S. BRESLAVSKY – Candidate of Historical Sciences, Head of Organization Department of the Institute for Mongolian, Buddhist and Tibetan Studies of the Siberian Branch of the Russian Academy of Sciences (Ulan-Ude). Yelena A. TRUBINA – Doctor of philosophical sciences, professor of the Ural Federal University, Director of the Center for Global Urbanism (Yekaterinburg). 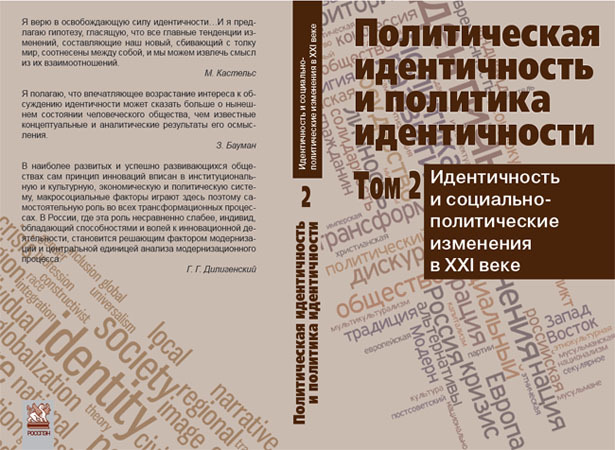 Evgeniy A. VARSHAVER – Candidate of Sociological Sciences, senior researcher at the Center for Regional and Urban Studies of RANEPA (Moscow), associate editor of “Urban Studies and Practices” scientific journal. November 13 – arriving of the participants, excursion to suburban area of Ulan-Ude. November 14 – plenary session “Post-socialist suburban revolution and its regional versions in the post-Soviet space (Ulan-Ude). A trip to Sukhaya village (Baikal). November 15 – presentation of the reports (Sukhaya village). November 16 – departure of the participants. To participate in the Conference, please, send to breslavsky@imbt.ru the Registration form (Word format) until April 30, 2019 and abstracts (not exceeded 10000 characters) until September 30, 2019.